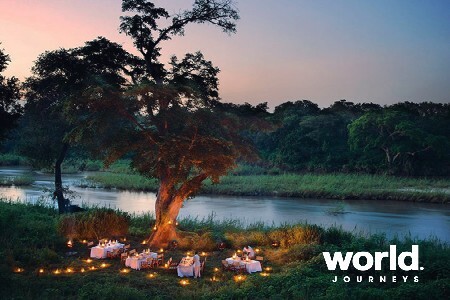 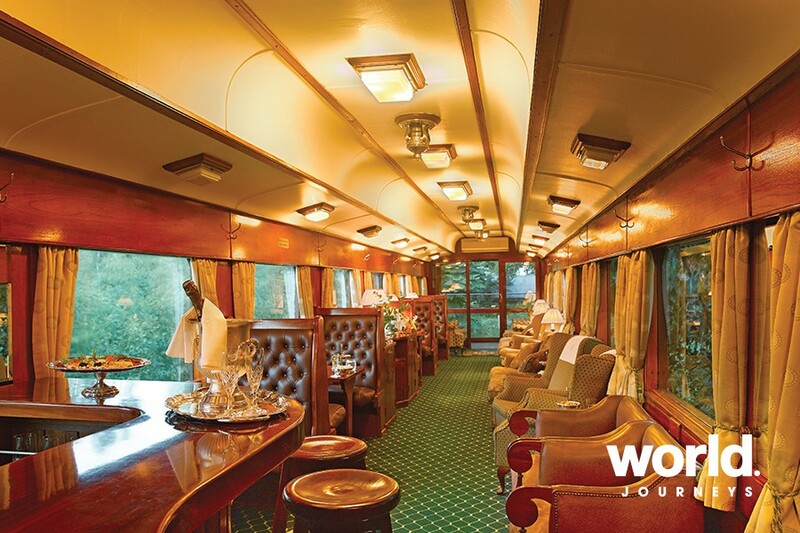 This rail journey aboard Rovos Rail is a perfect illustration of South Africa as a world in one country. 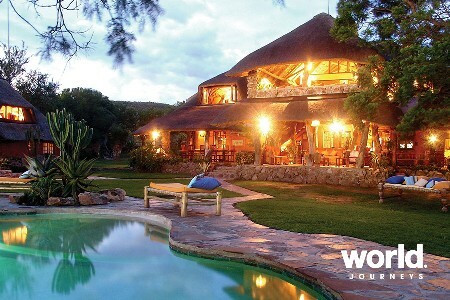 Travel the grasslands of the gold-rich Highveld to the haunting barrenness of the Great Karoo; trundle through the spectacular mountain ranges and scenic winelands of the Cape. 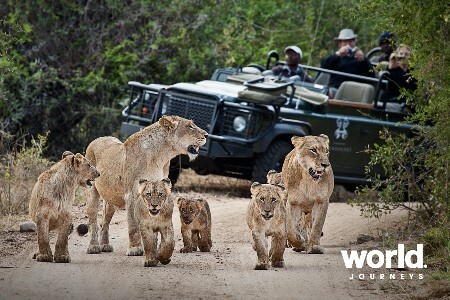 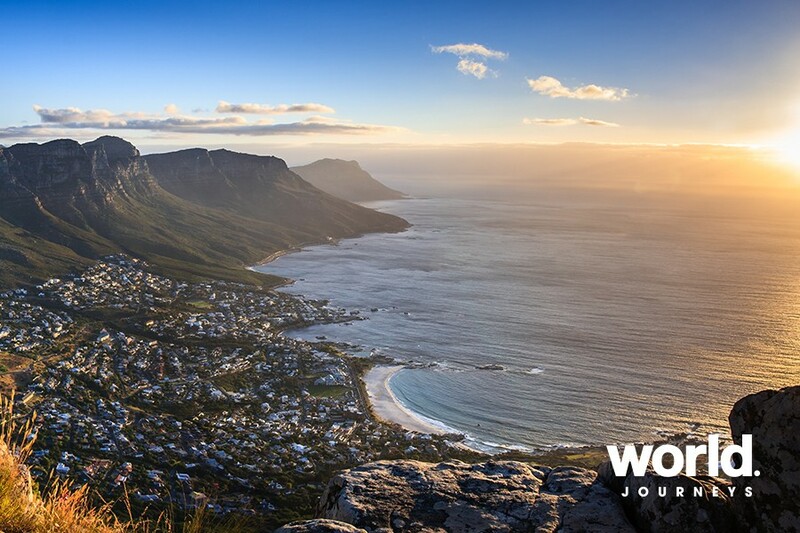 Your journey's end is Cape Town, the Mother City of South Africa, cradled by the imposing bulk of Table Mountain, Devil's Peak and Lion's Head. 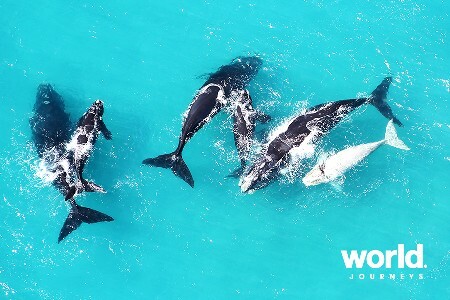 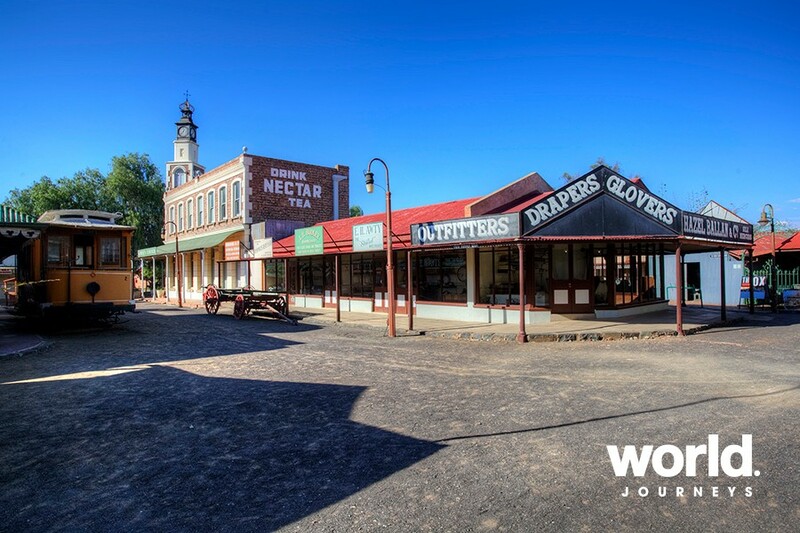 Highlights include a visit to the historic village of Matjiesfontein; this authentic and perfectly preserved Victorian Village also boasts an impressive museum. 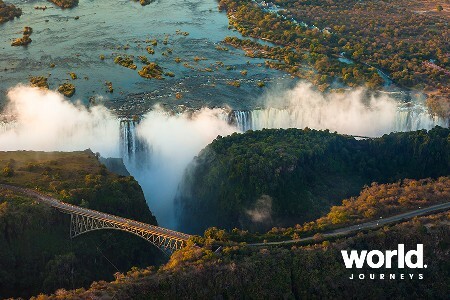 Another stop is made in Kimberley, providing an opportunity to enjoy a city tour and a visit to the Diamond Mine Museum and the world's largest man-made excavation, the Big Hole. 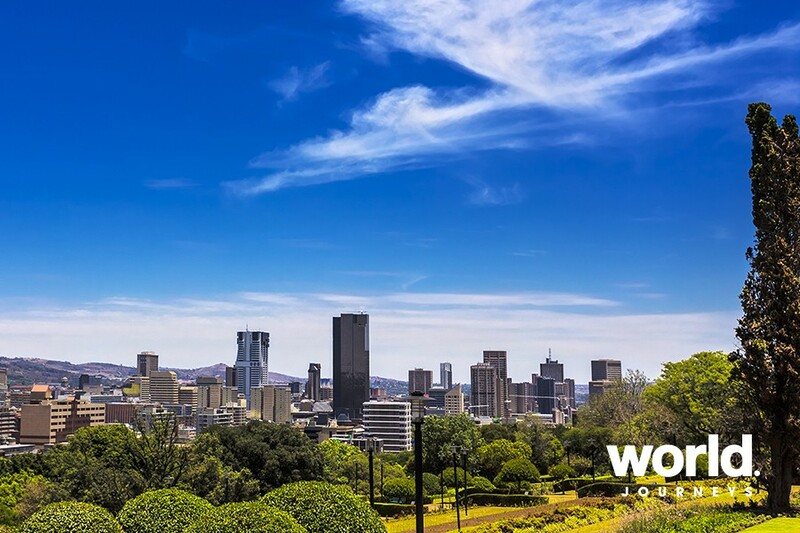 Day 1: Pretoria Depart Rovos Rail Station in Pretoria and head east across the goldfields of the Witwatersrand. 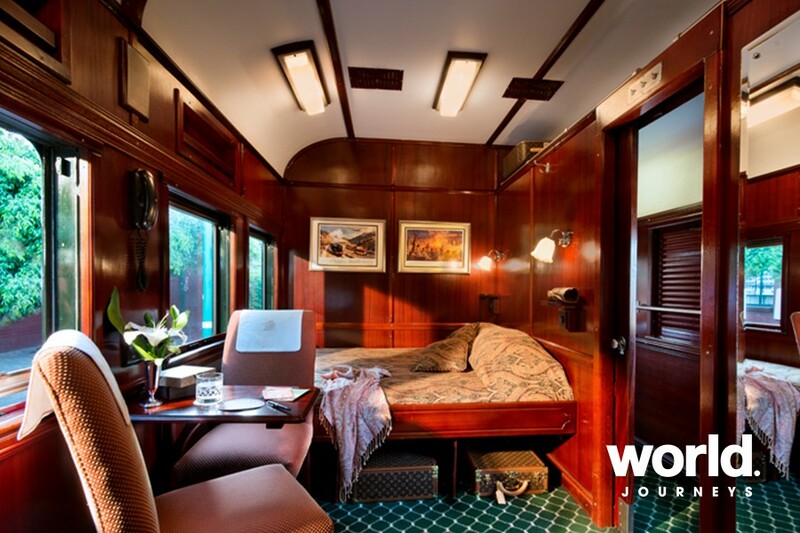 Join fellow travellers in the lounge or observation cars at the rear of the train. 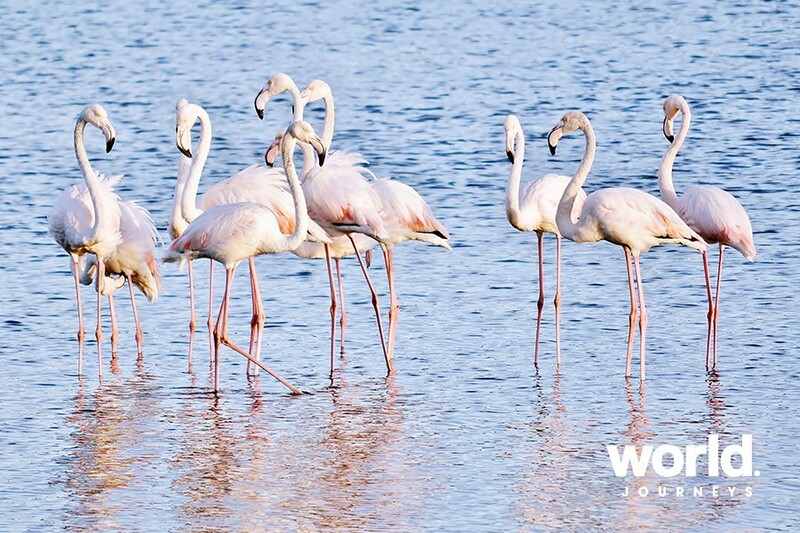 Day 2: Kimberley After breakfast, keep an eye out on the right-hand side of the train where, on many occasions, there are spectacular flocks of approximately 23,000 Lesser Flamingos. 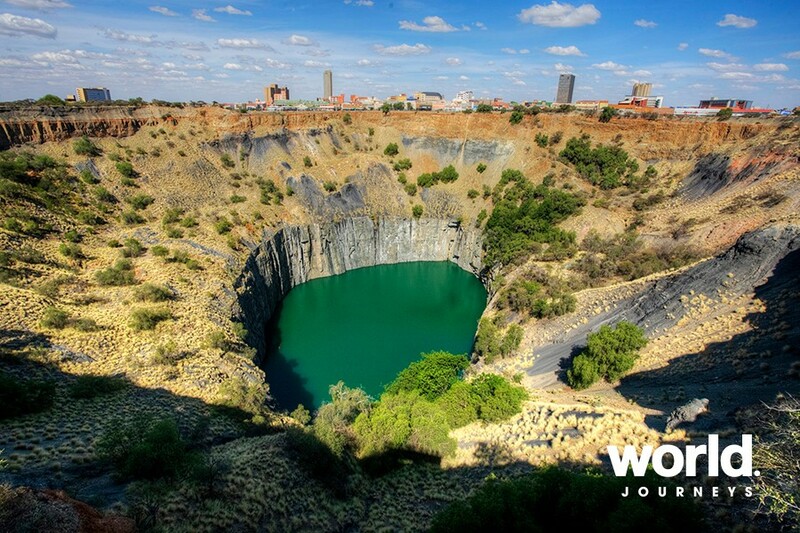 Arrive in Kimberley and disembark for a tour of the city, Diamond Mine Museum, and the Big Hole. 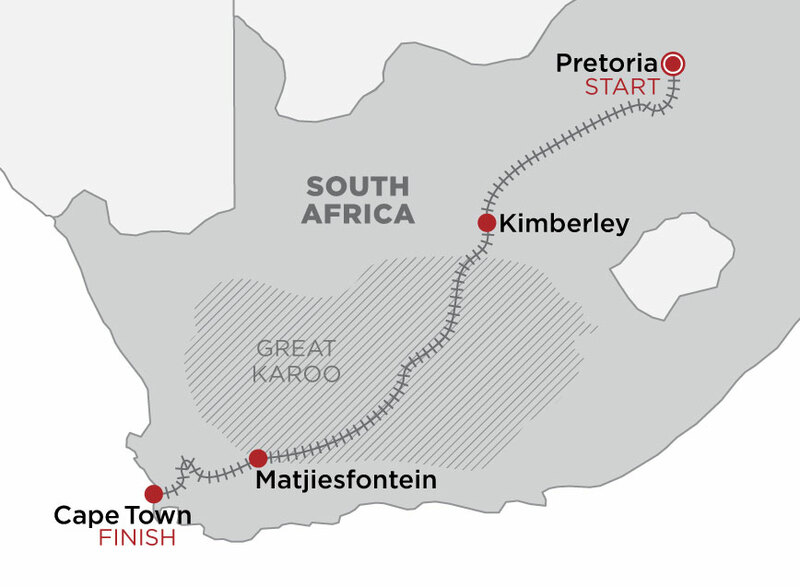 Around midday, depart Kimberley to travel through the Great Karoo towards Matjiesfontein. 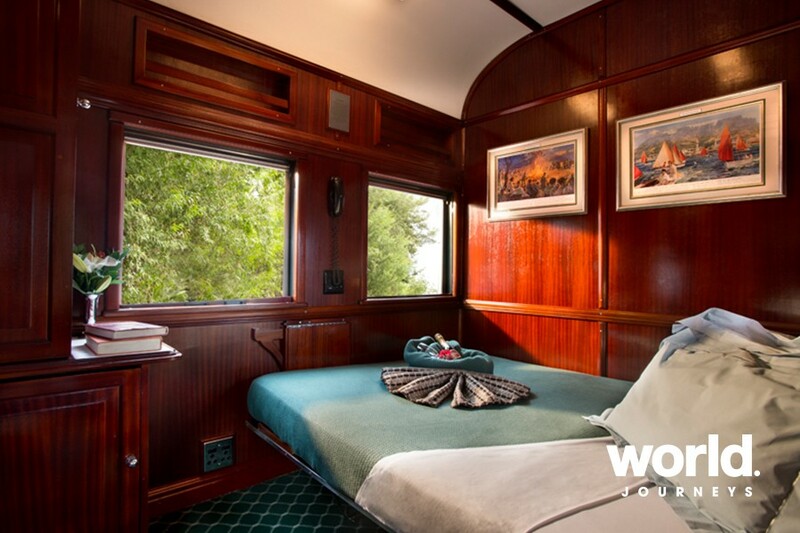 Day 3: Matjiesfontein > Cape Town This morning, there is an option for guests to disembark the train at Whitehill Siding and walk the five kilometres into Matjiesfontein, accompanied by a member of staff. 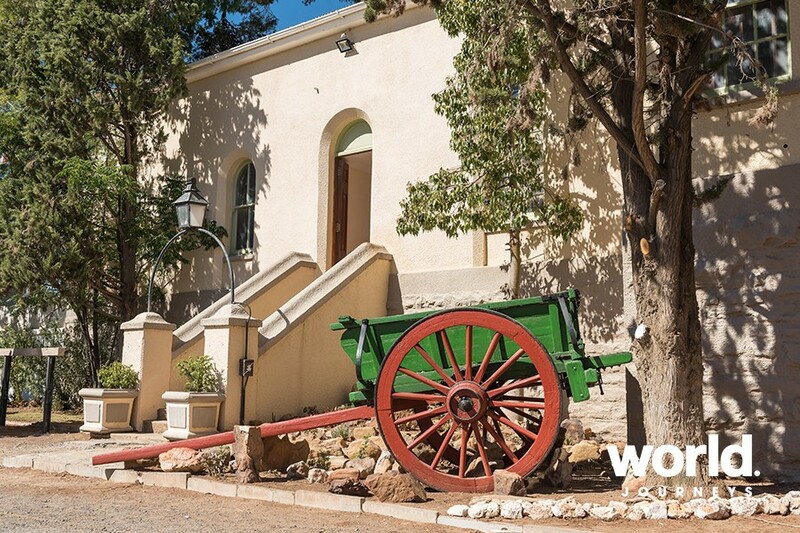 Disembark in Matjiesfontein for an opportunity to stroll through the historic village. 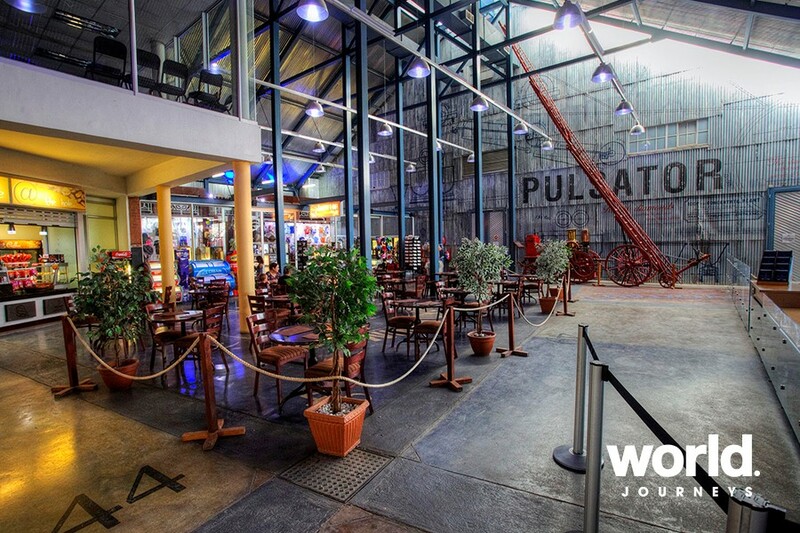 Perhaps visit the museum on the platform or the collection of historic cars and railway carriages to the right of the Lord Milner Hotel. 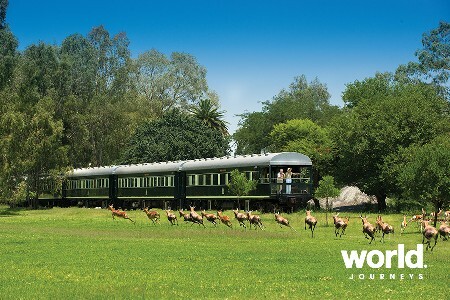 At lunch time, the train makes its way down the escarpment through the Hex River Valley. 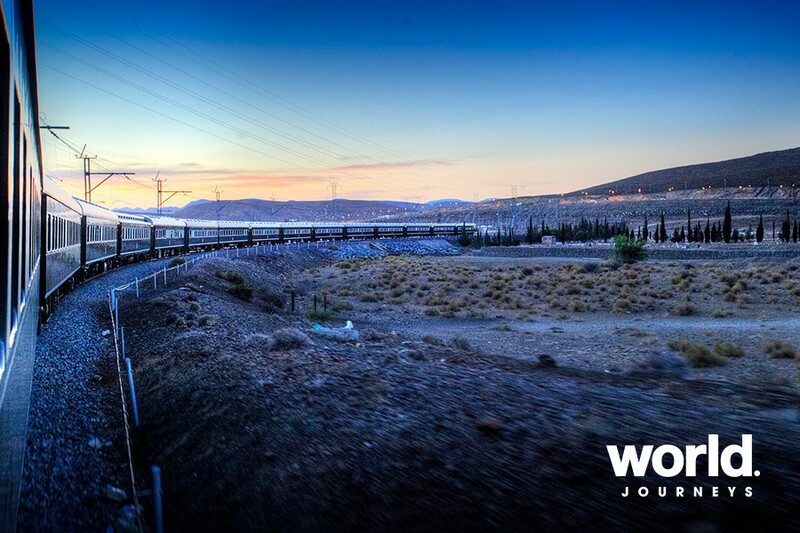 This evening, the train arrives at journey's end in Cape Town.